This Valentine's day the #2BadBros put together a love themed Disco, Boogie mix for you to get down to. More Love features music from The Whispers, S.O.S. Band, Michael Jackson, Finis Henderson, Evelyn Champagne King, Temptations, Keni Burke and more. Spread that love. Bringing some heat to start off the new year! Playground Vol. 6 is packed with new music from 21 Savage, MIHTY, Meek Mill, Teyana Taylor, Koffee, Chris Brown, Sevyn Streeter, Jacquees, Post Malone, H.E.R. and more. As always, the Playground mix is sprinkled with some heavy remixes and throwbacks. Turn it up! 46 Post Malone - Wow. Jonezin’ Vol. 3 stays true to the format and is packed with more officially released R&B remixes from the 90’s. If you’re a fan of 90’s R&B and appreciate “the remix” then the Jonezin’ series of mixes are for you. Playground Vol. 5 features new music from Tory Lanez, Trey Songz, Lil Wayne, Quavo, Ella Mai, DJ Snake, Anderson .Paak, Llyod, Bad Bunny and throwbacks from Curious, The S.O.S. Band, Total, Juelz Santana and more. Bang this in your system! In this installment of the Playground podcast, STF mixes up new music from Kendrick Lamar, Lil Dicky & Chris Brown, J Balvin, Migos, Drake, Vybz Kartel, Yxng Bane, Charlie Puth, The Weeknd, Snakehips and more. Enjoy and turn it up! 03 Tory Lanez - B.I.D. STF is back with Jonezin' Volume 2. Once again, this mix is packed with original R&B remixes of the 90's with over 80 minutes of your favorite anthems, rare gems and b-sides. Enjoy and turn it up! Pushing the genre forward are a new generation of R&B artists. Check out some joints released in 2017 featuring music by Bryson Tiller, Jhené Aiko, Roy Woods, DVSN, H.E.R., Daniel Caeser, Khalid, SZA, 11:11 and more. Enjoy and turn it up! STF puts together a new podcast sprinkled with new music and remixes that give familiar joints a fresh new vibe. 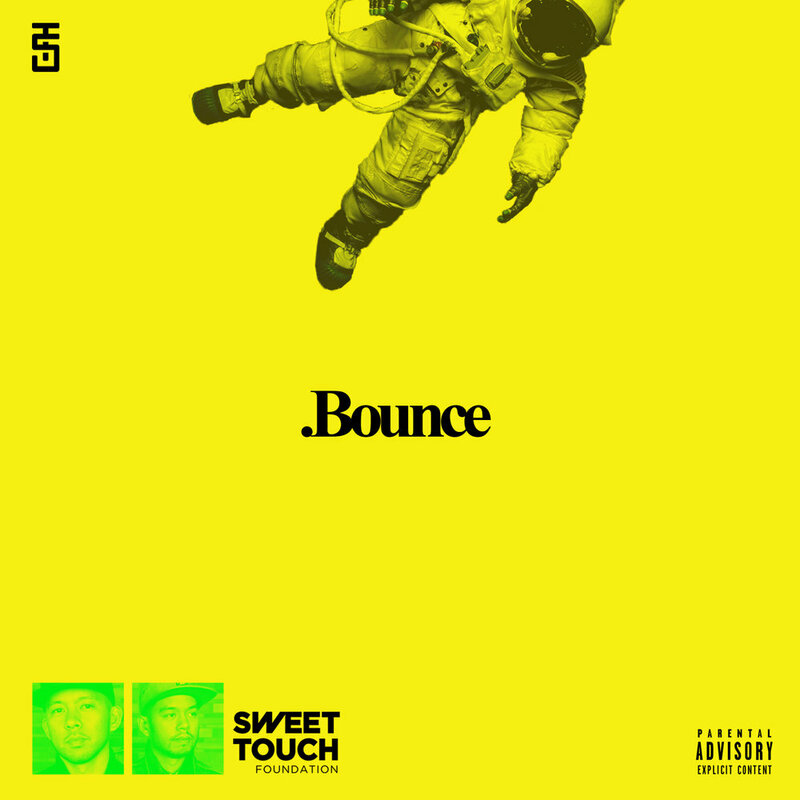 Expect to hear new music from N.E.R.D., Keys N Krates, Lion Babe, DJ Agile along with remixes by Nick Bike, DJ Pump, Kaytranada, Zikomo and more. Turn it up and enjoy! 05 Kai-A Ft. Fabian Secon - Five 45 A.M.
20 K, Le Maestro - Hatin On Me?! STF bring you new music from Kardinal Offishall, Chris Brown, N.E.R.D., A$AP Ferg, 88Glam, Ty Dolla $ign and more. 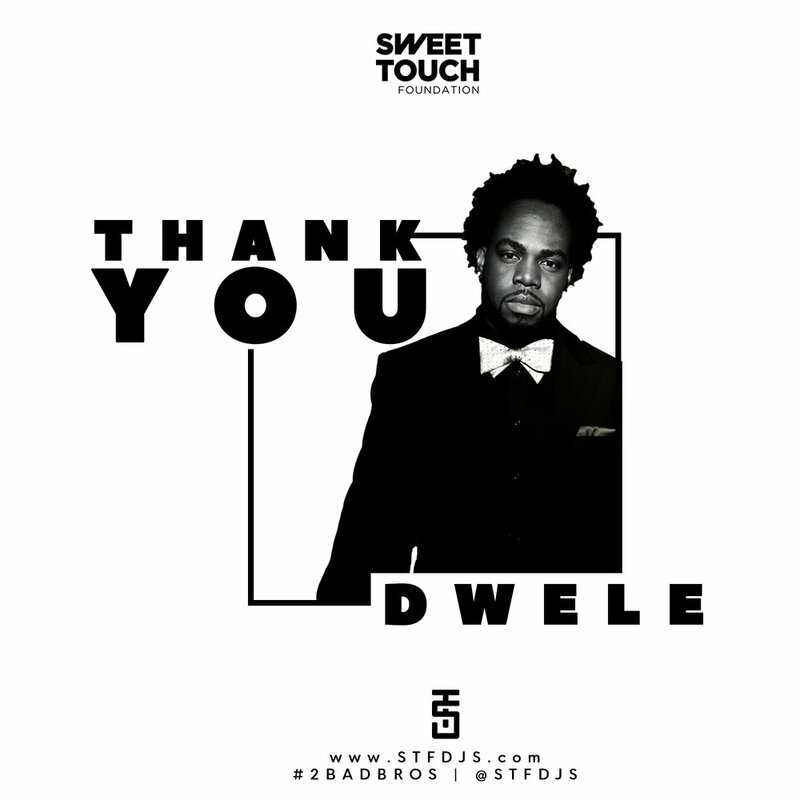 STF pays tribute to the soul singer, writer and producer hailing from Detroit City, the one and only Dwele. DJ Riccachet and DJ Thera-P highlight some over their favorite joints from unrelased tracks, to album cuts, popular singles and rare remixes. STF is back with volume 2 of the Playground series. Serving up new music from A-Trak, Fat Joe, Lil Uzi Vert, Tekno, Future, Gucci Mane, YG, Live Evil, Justin Bieber, Chris Brown, Popcaan and more. As always, the #2BadBros throw in some dope remixes and throwbacks. Turn it up! STF mixes up new music from 2 Chainz, French Montana, The-Dream, J Balvin, Snoop Dogg, Future, Calvin Harris, Quavo, DJ Khaled, Gucci Mane, Majid Jordan and more. Weaving in and out of hip hop, latin, afro, and r&b, DJ Riccachet & DJ Thera-P keep the vibe swinging. Summer Begins, is 70 minutes of sunkissed R&B and Soul infused music - curated by Ian Andre Espinet & mixed by Soul Kitchen veteran Jester, alongside The Sweet Touch Foundation and hosted by the Voice of the Vibe, Kid Kut. Here’s a little blend we put together. Super simple. You can put the commonalities together on this one. Anderson .Paak - Come Down over the DJ SNS and Kid the Wiz - Love Come Down sampling the Evelyn Champagne joint.